Why a community of practice on contract farming? Broad sharing and dissemination of information and knowledge are known to be key drivers of impact in development cooperation. 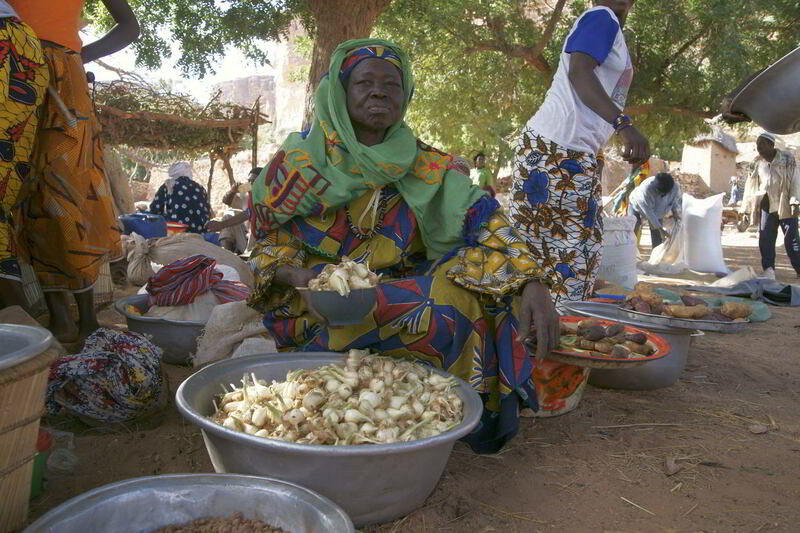 GIZ views contract farming, in particular, as an important opportunity to raise incomes of smallholders and entrepreneurs along the rural value chains, making it a promising component for many rural development efforts. 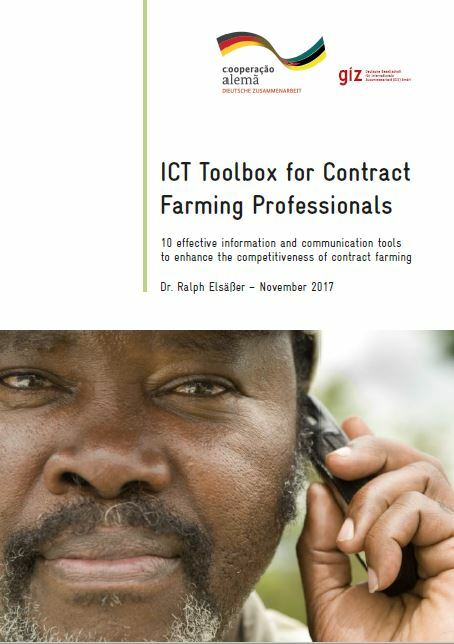 The launch of the virtual CoP is a landmark in GIZ’s promotion of contract farming on a worldwide scale. Utilising SNRD Africa’s reach, the CoP on contract farming aims to become an indispensable hub for knowledge exchange and capacity development in its field. To this end, GIZ decided to provide an adequate platform to support those active individuals who contribute materials and professional expertise. This includes making the necessary staff available without which no community stays alive and moving. Who is facilitating the community? 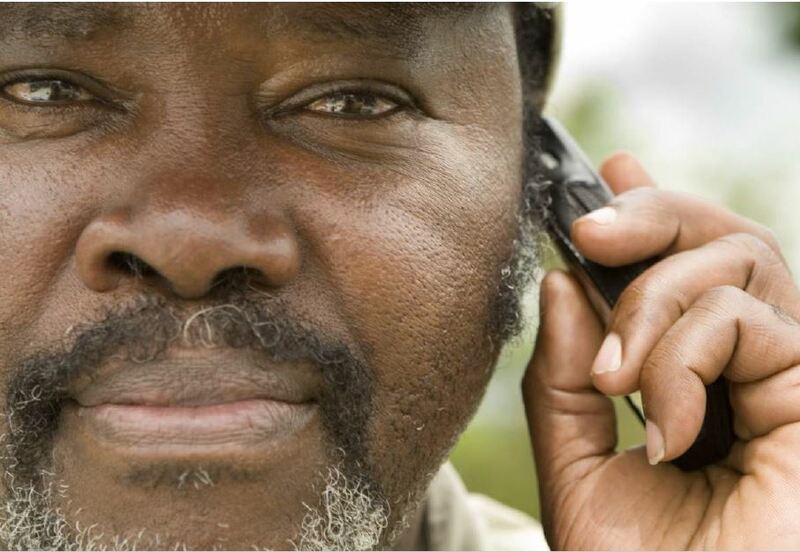 The virtual community of practice — virtual referring to its primary mode of operation — is coordinated by the GIZ sector project on agricultural policy and food security. Practitioners experienced in agribusiness, value chains or contract farming from GIZ, partner institutions, consulting firms, national training institutes or private companies can join the community. Please contact the community manager below. How does contract farming work? Because of its increasing importance in the development context, training and exchange of expertise on contract farming is a critical area for GIZ engagement. Nous nous réjouissons de votre participation et de votre contribution !